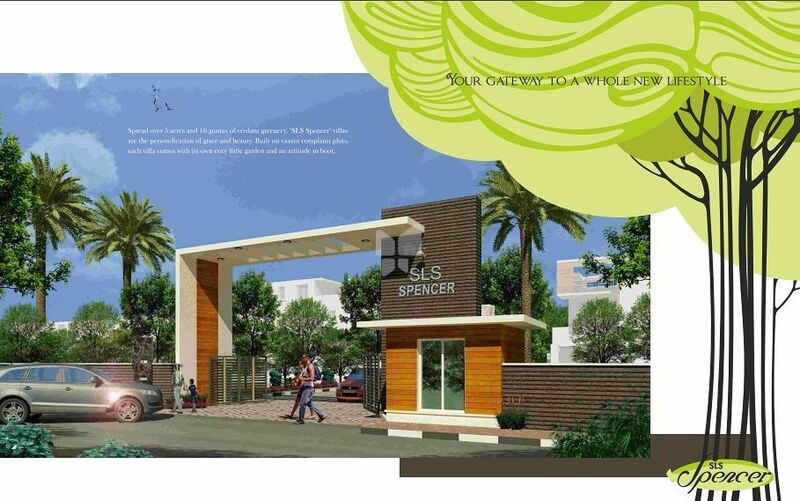 Spread over 5acres and 16guntas of verdant greenery, 'SLS Spencer' villas are the personification of grace and beauty. 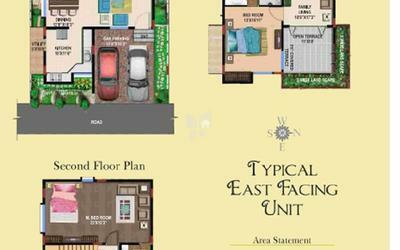 Built on vaastu compliant plots, each villa comes with its own cozy little garden and an attitude to boot. Since its inception in 2004, SLS Properties is a popular company in the Construction and Real Estate field. They established their name through a series of great quality of work since the time of their inception. 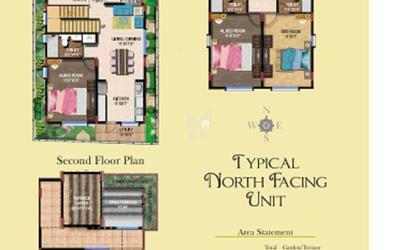 The company deals in the Residential sector mainly and has a strong hold in the Realty Domain. The SLS Signature located in Kadubeesanahalli, Bangalore is built with 2, 2.5, 3 BHK Apartment project which is approved by BBMP. 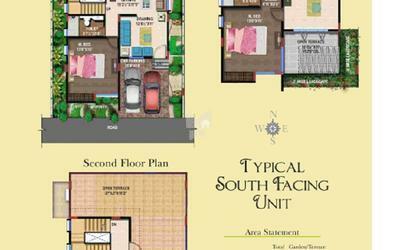 SLS Properties promises to fulfill every necessity of their clients and customers. They offer quality houses built with trust and honesty. The Company consists of a talented team of brilliant workers and architects. 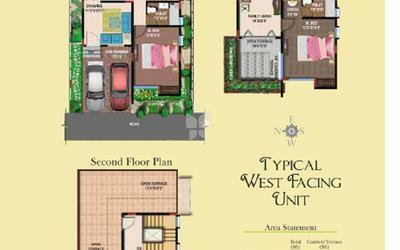 The firm offers the clients with modern homes at affordable prices. The main motto of the Company is client’s satisfaction and trust above everything else. SLS Summer Fields built with serenity situated in Singasandra, if you ever think of buying a 2,2.5,3 BHK Apartment in Hosur road then this will be the better option. SLS Properties is a leading player in Bangalore real estate industry. Everyone dreams to have their own home & they help many of them to make their dreams come true. They build each home painstakingly, with focus on Quality, Useful detailing & ensure Value for money. SLS Silicon Valley located in Belatur near KR Puram is one of the projects which was a remarkable one by the builder. They desire to earn people's trust and confidence while they create whenever they launch their new product and services. The company is constructing luxury residential flats in Bangalore under the leadership of qualified and experienced proprietor with an intention to construct beautiful luxury residential flats with natural light, cross ventilation and by following Vaastu principles, apart from value additions like soothing landscapes and ultra-modern amenities. Established in response to the growing need for quality housing. We have been engaged in various residential projects catering to an elite taste, especially for people from it back ground and multinational companies.